The Ecosse Tru-Mono RCA Interconnect is perfect for vinyl lovers who notice a lot of ambient noise when listening to mono records on a stereo set up. Without a mono button on your amp/pre amplifier you need an Ecosse Tru-Mono connect to direct the surface noise to the centre of your speakers ensuring a significant reduction in surface noise. 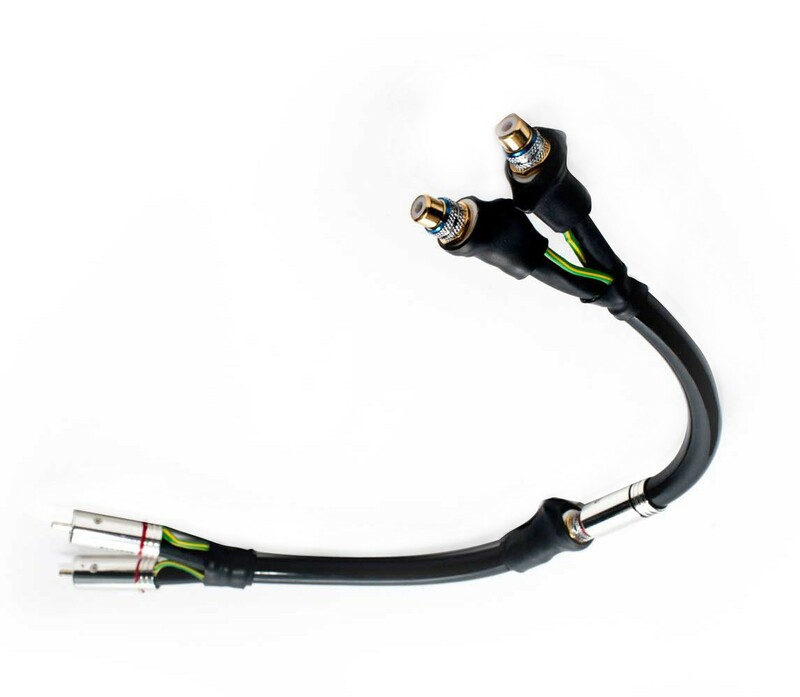 This high quality solution combines one female to male and one male to female cable in one interconnect so that it is a true mono summation of the two stereo channels. 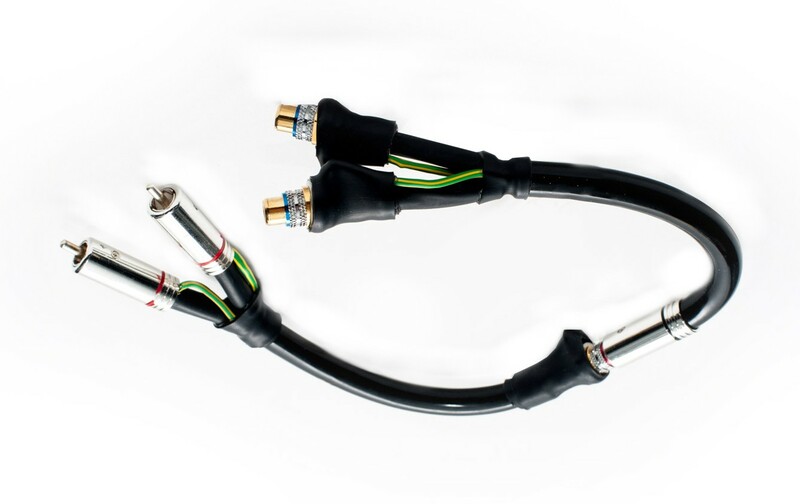 Loweing noise and distortion, the cable generally enhances the records sound in every way. All you need do is connect the Ecosse Tru-Mono Vinyl Interconnect between phonostage and pre/power amp or between turntable and pre amp and away you go.